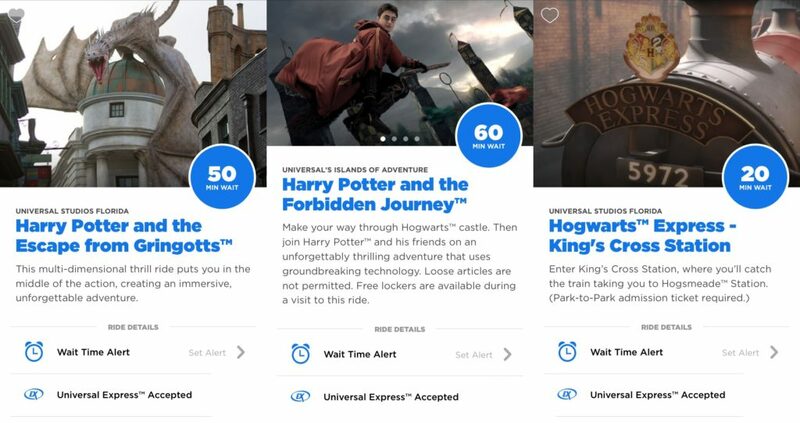 A day that many thought would never come has arrived, all of the rides of the Wizarding World of Harry Potter at Universal Orlando now accept Express. This includes Harry Potter and the Forbidden Journey, Harry Potter and the Escape from Gringotts, and the Hogwarts Express. The Universal Orlando official website and app now shows these attractions as accepting Express. There have also been reports from within the parks confirming that the Express lines are now open at all three of these attractions. Universal has not made any formal announcement about the changes. It was first hinted by Universal employees earlier in the week. Today, July 1, 2017, marks the first day of Express lines for these attractions. The rides were built with a extra pathways in the queue, so many thought this would eventually come to be. 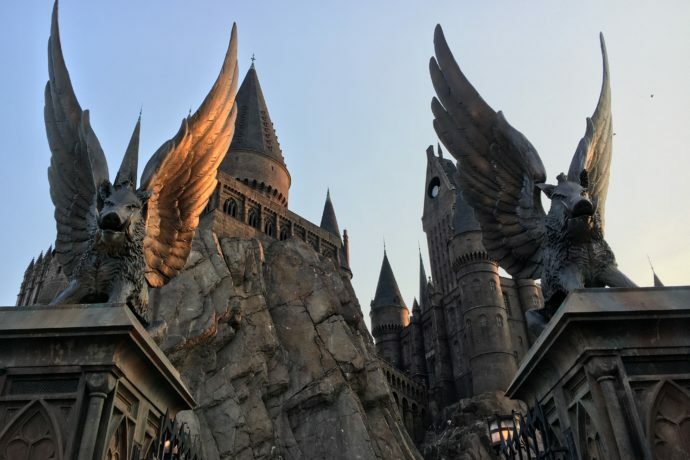 Until now the extra paths were used for the castle tour at Forbidden Journey and guests with special passes and return tickets after an unexpected closure for all of the rides. There is no guarantee that the Express lines will remain forever, and the non-announcement by Universal may signal this as a testing period of sorts. If this affects the wait times too negatively it’s always possible they could go away again. We’ll have to wait and see. Universal Express can be purchased, is free with many of the on-site hotels and is available after 4pm to Premiere Annual Passholders. Stay tuned for more theme park news and updates and subscribe to our News Feed to never miss an update. Photo by Alicia Stella. Screenshots from the official Universal Orlando app. Facebook post from Unofficial Universal Orlando Podcast. Just experienced this for the first time this week, though it does seem they are doing something that has slowed down the express lines. Anytime I’ve come here I’ve gotten the EPs. When a ride has 15 min or less wait time, we practically walk right up. When lines were 50+ minutes we waited maybe 20 min. This week, it’s like they were somehow “timed”. At best, half the time. Weird.